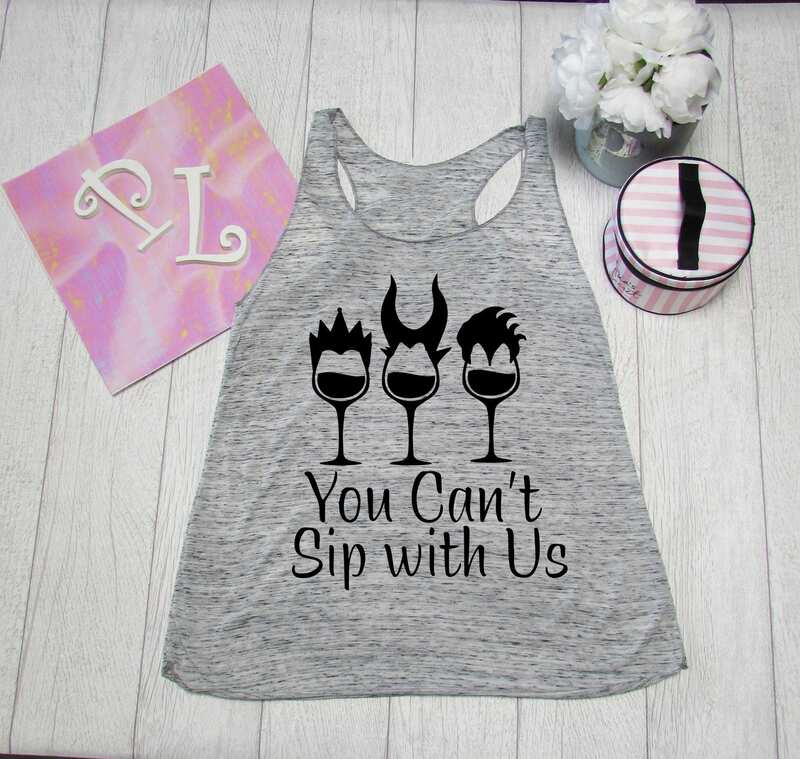 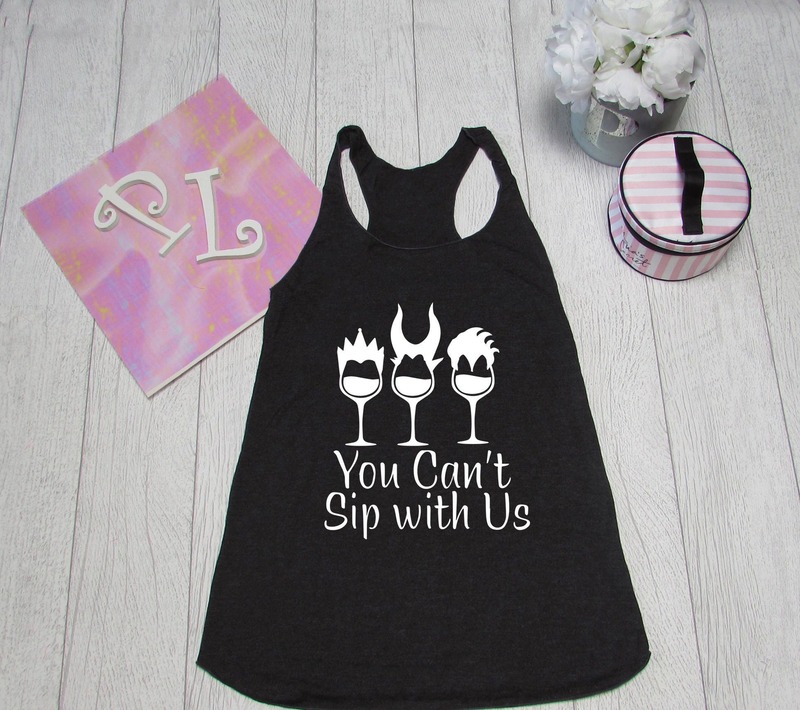 You Cant sip with us Disney villain tank top. 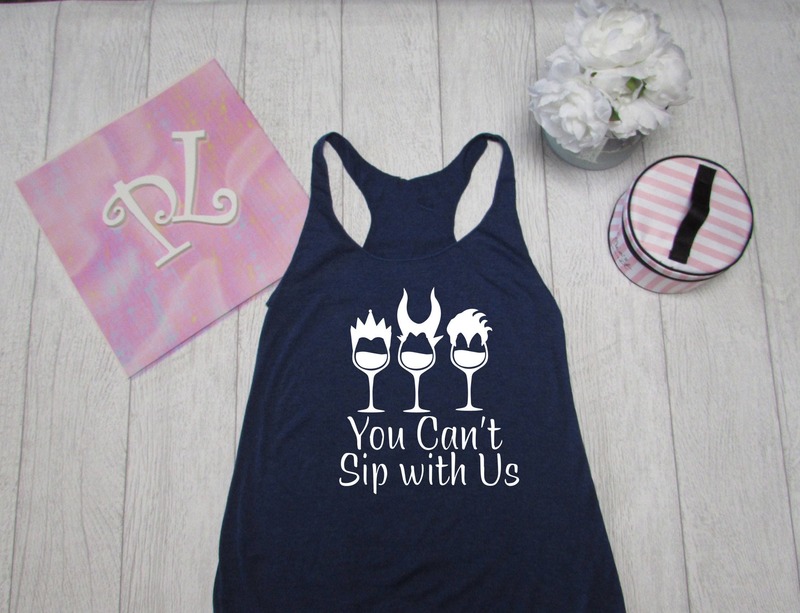 Theme park tank top. 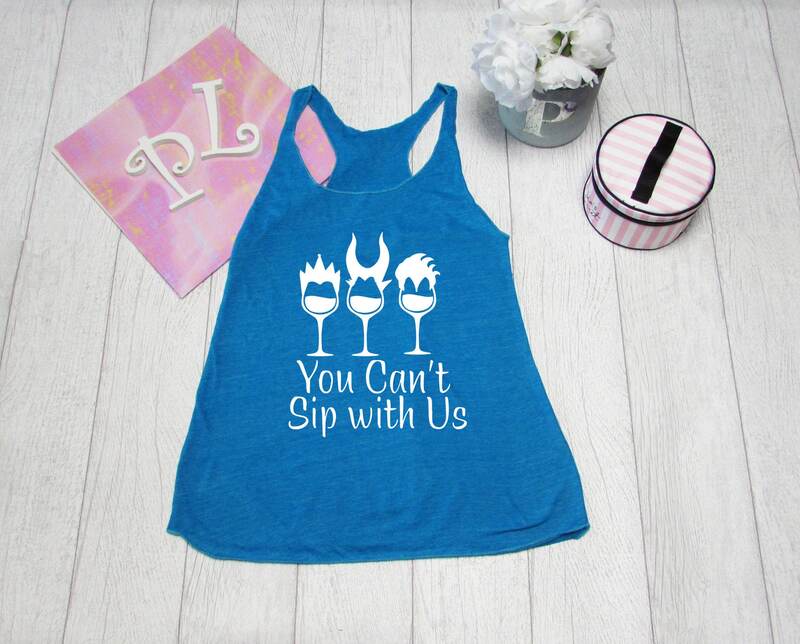 Disney shirts made by Pink Lemonade Apparel. 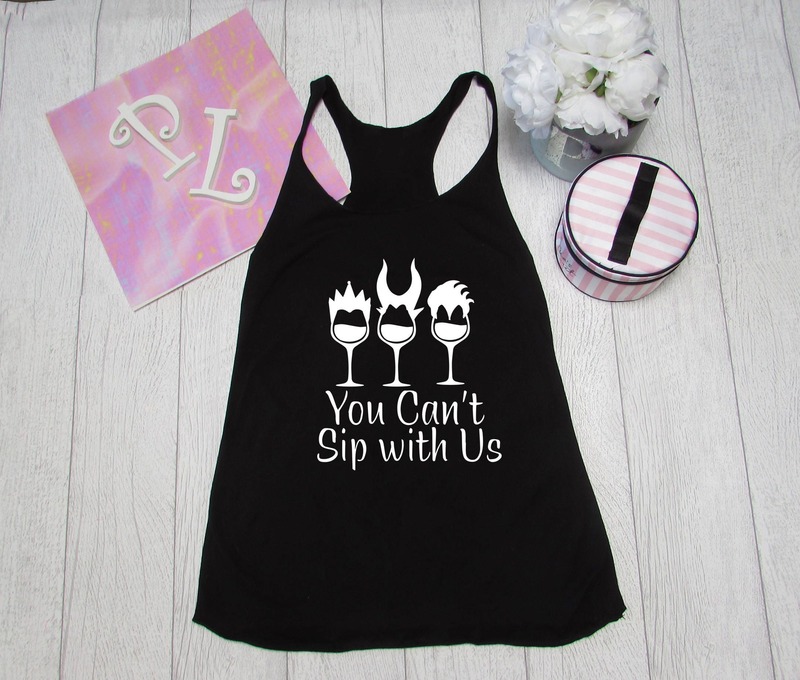 You can't sip with us tank top made by Pink Lemonade Apparel. 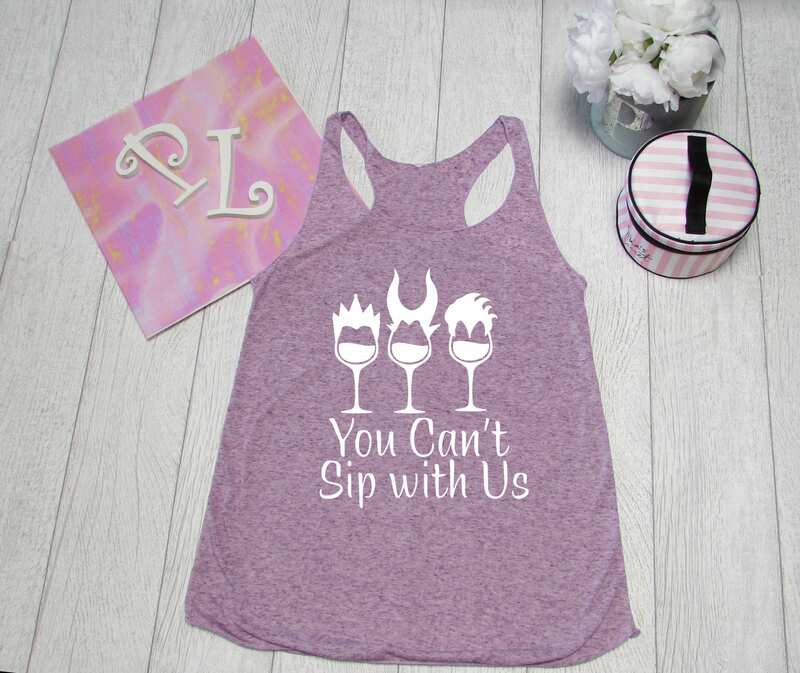 Perfect for a spring or summer day with friend or for a theme park.